Namine'. 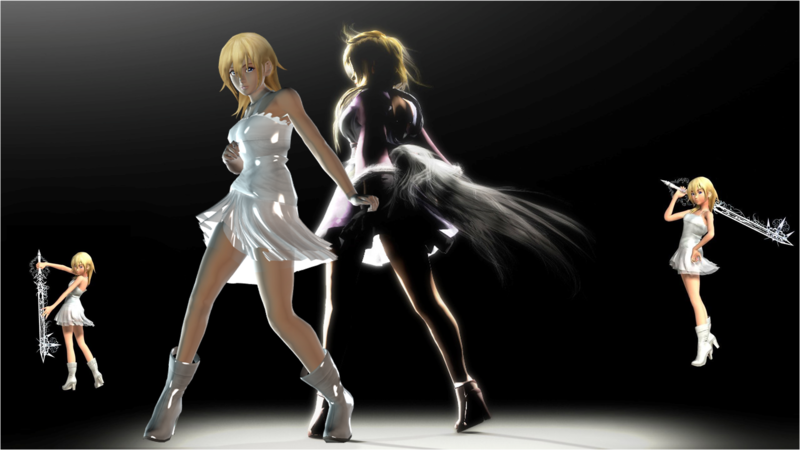 this is a picha of namine (THIS IS NOT A WALLPAPER) but if wewe would like it as a karatasi la kupamba ukuta than thats absolutely fine. 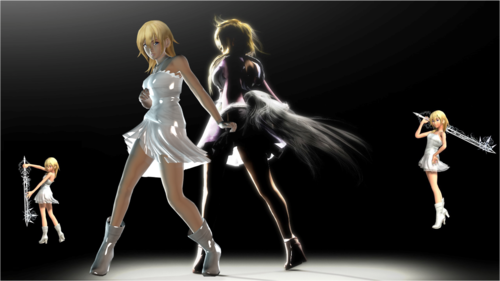 HD Wallpaper and background images in the Kingdom Hearts club tagged: kingdom hearts namine'.